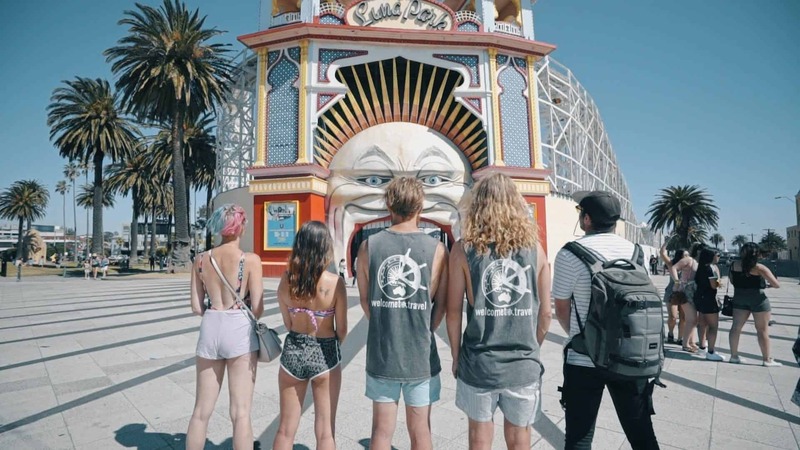 This has all of the MUST DO’S, didn’t know you COULD DO’S and ESSENTIALS for your Australian adventure. Your Welcome to Travel: Melbourne week will start on Monday morning, so you need to be in Melbourne for the Sunday night. Landing a few days before? No worries! Your airport pickup is included for any day before the tour and we can organise any extra nights required at the YHA accommodation. Our morning meet and greet will see you meet your new family and learn why the next 7 days will form the best week of your life. We’ll take you on a walking tour around Melbourne and show you why this fascinatingly diverse city is loved by so many travellers. We’ll end the day with a group Welcome Meal (dinner included) at one of Australia’s most iconic settings, the banks of the Yarra River. Melbourne is home to the Southern Hemisphere’s biggest under- cover market and it is a true treat for all the senses. After haggling a bargain and exploring the wonders of Queen Victoria Market’s, we will spend the afternoon in the most Melbourne way possible: eating and drinking. It feels like Melbourne has more food establishments than anywhere in the world so we thought the best way to showcase that was to create an exclusive food tour just for you….SO WE DID! Sure, we want you to experience this fantastic city, but we also want you to see it’s beautiful surrounds. Mornington Peninsula and Phillip Island are two of the most incredible yet barely touched spots in Australia. We will be having some much needed BEACH time, we’ll be WINE tasting, heading to spectacular SCENIC lookouts and to finish off we’ll be watching over 500 PENGUINS running across the beach. Yes, you read that right!. Australia is known for its famous SURF and today you’ll complete another Australian must do as you learn how to ride a wave. This day includes a few hidden secrets along the way but the main thing you need to know? You will get the chance to get up close to KOALAS and KANGAROOS. Another bucket list item ticked, two in one day! Melbourne has many celebrated suburbs and St Kilda is as famous as they get. After a morning stroll through the city’s incredible Botanical Gardens we’ll head to this quaint beach suburb taking in its iconic promenade, alfresco cafes and famous landmarks. The afternoon will be spent lazing on the beach, paddle boarding (included!) or if you’re feeling adventurous….SKYDIVING! Saturday is the perfect time to look at organising everything you will need after your first week. We’ll look at everything from your bank account, to how tax works, to helping you get a job or where you’re travelling next. As we wrap that up, we’ll crack open the beers before the big Saturday night bar crawl! And just like that, it’s nearly over. What better way to spend our final Sunday afternoon together than lazing on a rooftop overlooking the city with your new travel family? We’ll crank up the BBQ, hand out the beers and soak up the skyline as we talk about the memories made over the best week of your life. Feel free to contact us below at any time, we absolutely love to hear from you! Whether it’s a question about the tour, working in Australia, or even the best bar in Melbourne, we promise we’ll get back to you with all we know! Work out a time which best suits you and book in your FREE Skype. We will then confirm which one of our travel experts will be on the call. WTF Is A Travel Community Manager? 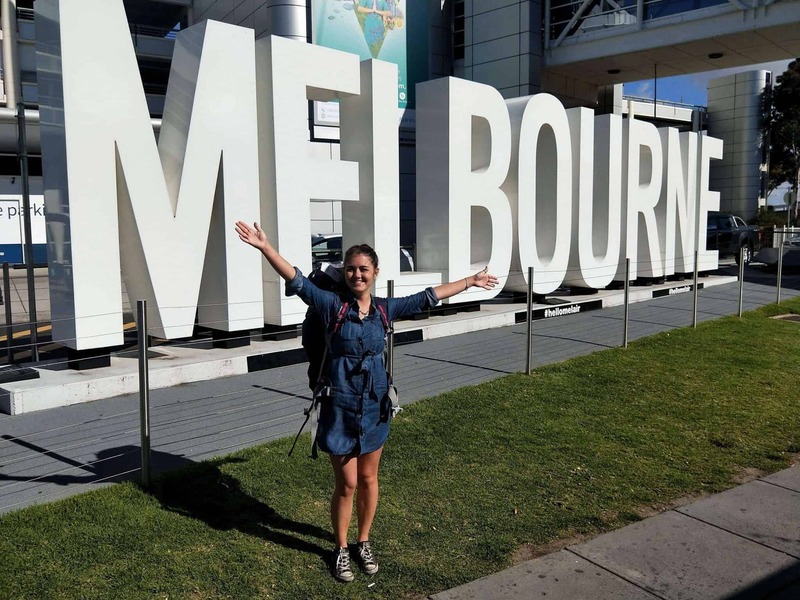 Why Do A Welcome Week In Australia?